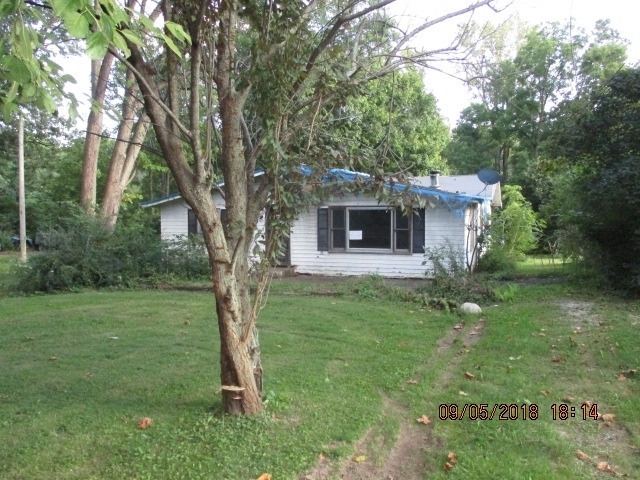 This home is in need of a new roof, flooring and removal of some walls that need repaired. The lot is large with a one car detached garage. Listing provided courtesy of D. R. Indiana Realty, LLC.